Most people have used a spork before, but that’s where they stop. What about all the other cool combinations? Welcome to the wild world of utensils! Here we’ll look at the hybrids that have been developed, along with the fun-to-say portmanteaus they are known by. Check out the fork, spoon, and knife spawn below. This utensil, less commonly known as a foon, is a combination of a spoon and a fork. 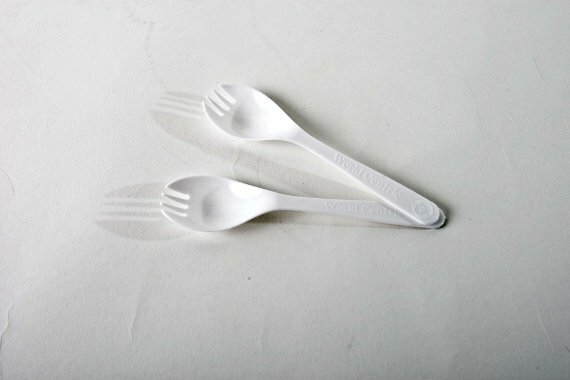 Sporks have been around since the late 1800’s and are often used by backpackers, fast-food restaurants, and prisons. 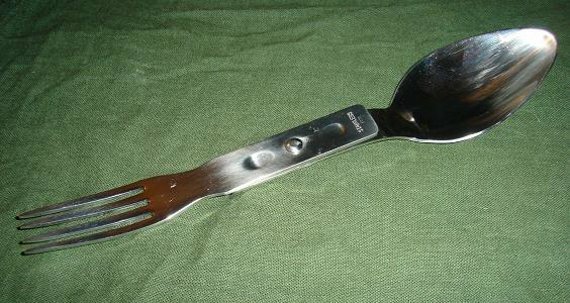 The lusikkahaarukka is a cousin to the spork and is famous for its use in the Finnish Army. 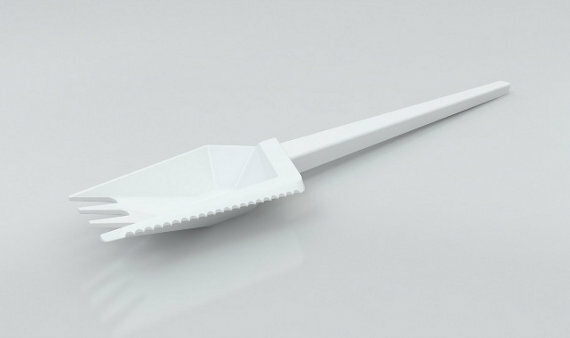 Unlike the spork, a lusikkahaarukka is just a spoon and fork that fold together. Spifes are the offspring of a spoon and a knife. The knife’s blade doubles as the spoon’s handle. Most spifes have a handle guard to protect the operator when using it as a spoon, while some just have a small, dull blade that won’t cause injury. Spifes with nonthreatening handles are often called koons. Knorks are forks that have the cutting capabilities of a knife. Either one, or both edges of the fork, feature a sharpened or serrated edge. Many amputees like knorks because they allow them to cut and eat their food with one hand. 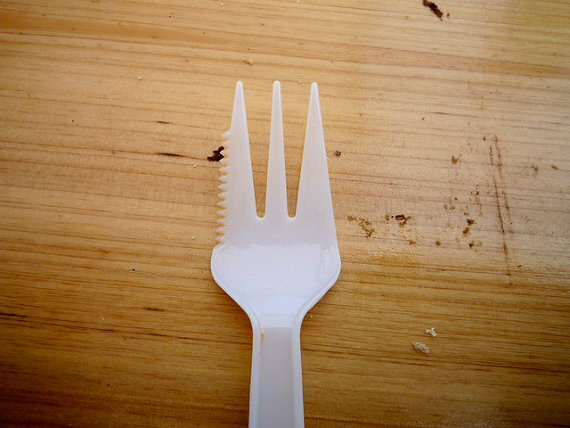 Forget combining two utensils, the sporf is an amalgamation of a spoon, a fork, and a knife. Some sporfs combine everything at one end, while others have a fork on one end, spoon on the other, and butter-knife blade as the handle. A Splayd is a popular brand of sporf invented in Australia in the 1940s. What’s your favorite utensil? 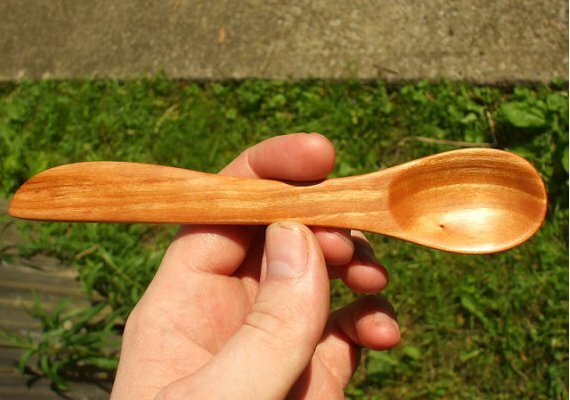 Had you heard of any of these besides the spork?